The cargo ship, carrying more than two tonnes of essential supplies including fuel, air and equipment and parcels for astronauts, is due to dock with the International Space Station (ISS). 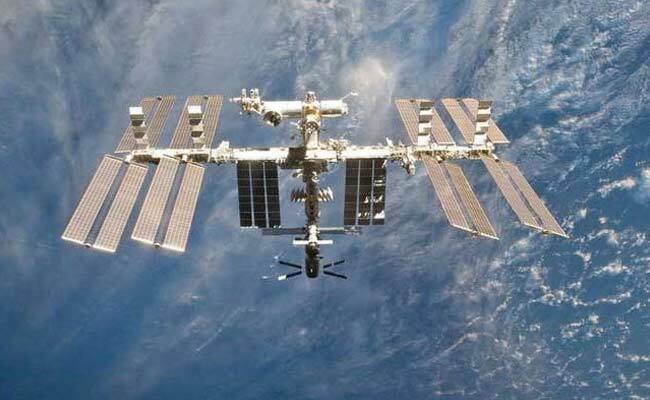 Moscow: Russia on Wednesday launched an unmanned Progress cargo ship carrying supplies to the International Space Station (ISS) from the Baikonur cosmodrome in Kazakhstan. The cargo ship, carrying more than two tonnes of essential supplies including fuel, air and equipment and parcels for astronauts, is due to dock with the ISS on Friday at 11:42am.